Xiaomi Redmi Note 7 price in India is expected to be Rs. 10,390. The Redmi Note 7 Pro will be launching in India on February 28. 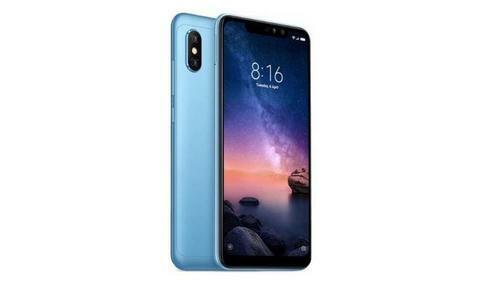 Check Redmi Note 7 Price & Specification Here.